Youth. Ambition. Power. Oda no Michiko and Kris Denn have much of the first two, and crave the last. To get it, all they must do is survive. For centuries, the Warder’s Circle on the neutral islands of Twaa-Fei has given the nations of the sky a way to avoid war, as their chosen warders settle disputes through magical duels of blade and sigil. But that peace is on the edge of crumbling, crushed between the aggression of the Mertikan Empire and the determination of the still-free nations to not be consumed. Twaa-Fei may be neutral, but it is also home to a million intrigues, schemes, and deadly intentions. 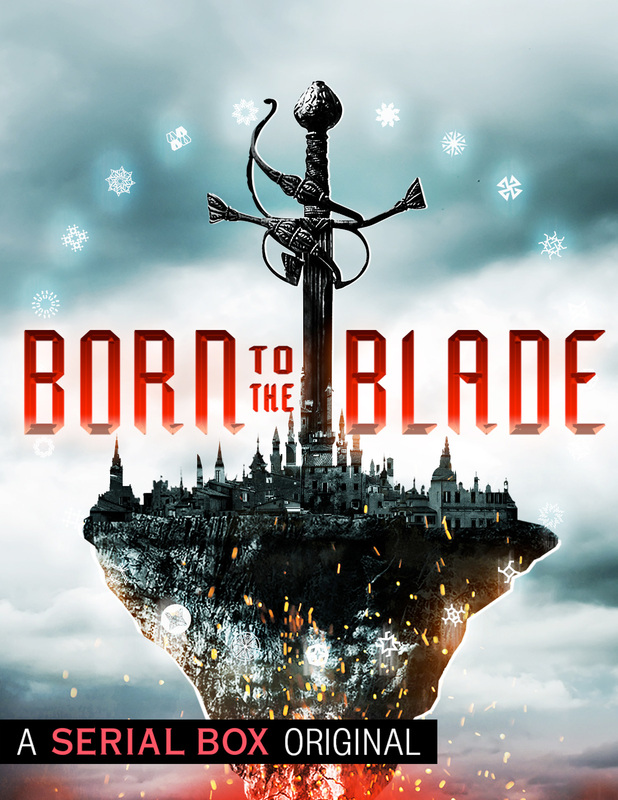 Michiko and Kris arrive in this treacherous world together, bladecrafters eager to serve their countries—Michiko as a junior warder for Katuke, a vassal of the empire, Kris as an upstart challenging to win a seat for his home, Rumika, in the Circle. But before the young bladecrafters have even settled in, a power struggle erupts, a man’s head is parted from his shoulders, and every good thing Michiko thinks she knows about the empire comes into question. A storm is coming, and Kris and Michiko stand at its eye. Will it bind the nations of the sky together... or tear it apart?